Sometimes the most essential piece of gear for a big adventure is something completely intangible: a camping, hut, or cabin reservation. 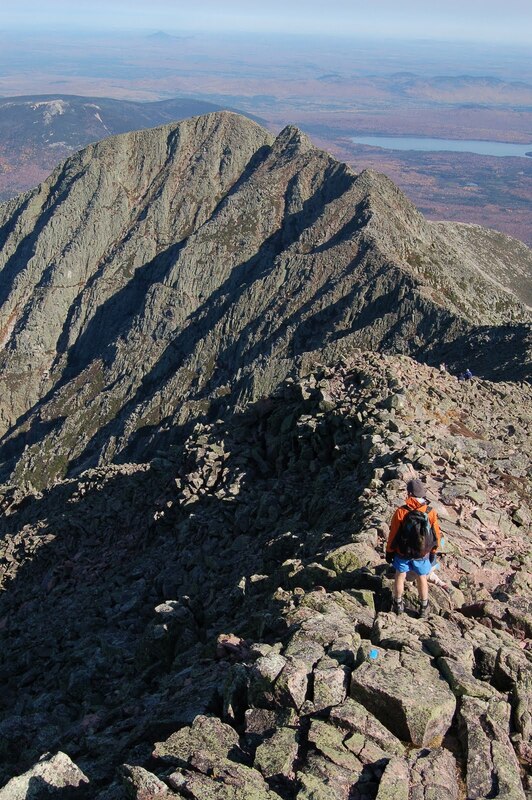 If you hope to visit some of New England’s most iconic destinations this summer—including Baxter State Park (and Katahdin, pictured), Acadia National Park, and AMC huts atop the Presidential Range—consider booking your trip now. Right now you can have your pick of days, even holiday weekends. A few months (or even weeks) from now, you won’t. Maine’s national park offers two drive-in campgrounds—Blackwoods and Seawall—both of which can be reserved up to six months in advance through Recreation.gov, the comprehensive reservation site for recreation on most federal lands. As of January 15, ample sites were available through July 15, including every weekend. To reserve a site in remote Duck Harbor Campground on Isle au Haut, you’ll need to contact the park directly after April 1. 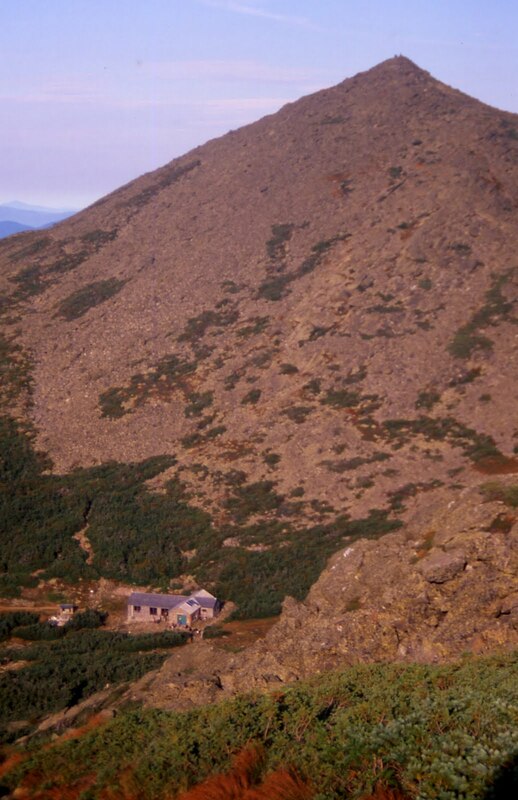 Perched above treeline along the spine of the Presidential Range, AMC’s Lakes of the Clouds Hut (right) and just-renovated Madison Spring Hut (below) offer eye-popping scenery and convenient overnight locations for a multi-day adventure on the Northeast’s highest mountains. They are also two of AMC’s most popular destinations. Reservations are now open for the entire 2012 season; several weekends are already full (or close to it) at Lakes of the Clouds. Make a reservation now. 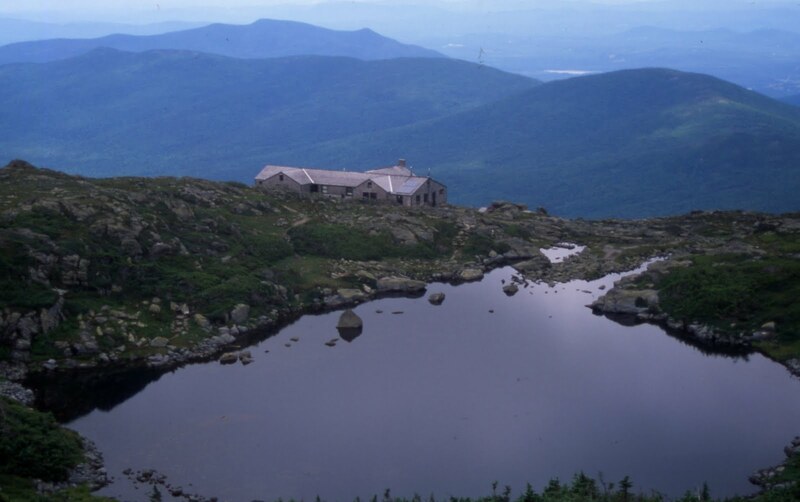 AMC of course offers a range of other lodging opportunities, including six more huts in the White Mountains, wilderness lodges in Maine, and several lodges in New Hampshire locations, including Mount Cardigan, Pinkham Notch, and Crawford Notch. If you motivate to make your reservation now, you can have your pick of days this coming season. 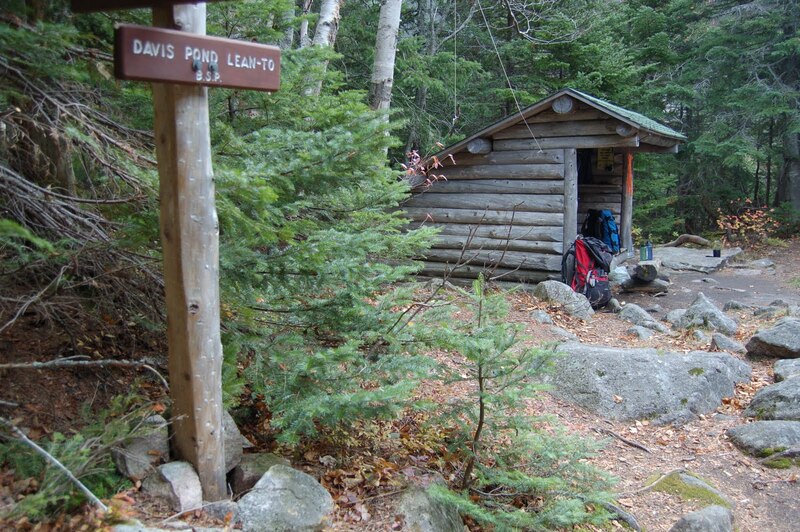 One final mention: The White Mountain National Forest offers three public cabins for overnight use, most notably Doubletop Cabin. You can book them up to six months in advance through Recreation.gov.